The latest development in Ink Jet film technology. 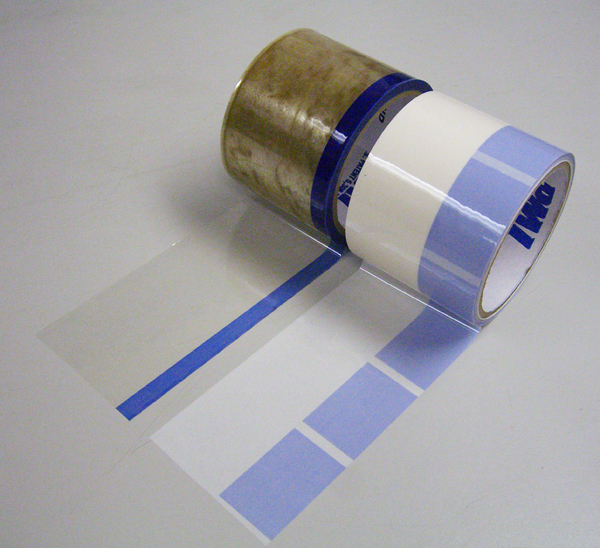 Our film works with all ink jet printers. Transparent, with great light transmission and capable of producing the best blacks from your ink jet. Water resistant, super fast drying. Available in several sizes. Packed in 25 - 50 - 100 sheets. Also available in rolls. Call (800) 255-5335 for a free sample. 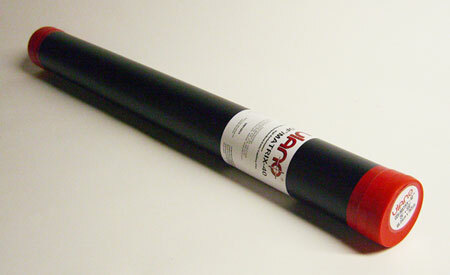 Vision is a diazo photopolymer dual cure capillary film with excellent imaging properties. Available in 25" wide x 394" rolls. Best for Plastisol and solvent based inks. Ulano EZ Film in sheets is a great alternative for the printer who wants the convenience of capillary sheet film at an affordable price. Available in two sizes: 15"x17" and 17"x24"
The original Blockout Pen from 1st Print. 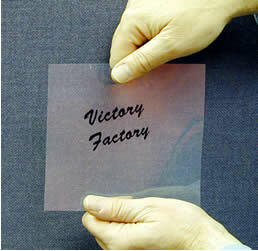 Use in screenmaking department or on press for quick pinhole repair and touchup work. Fast drying, dependable, large size. Order green pen for solvent based ink, blue pen for water based ink. Strong plastic backing. Impervious to solvents. Use on both sides for permanent screen protection. 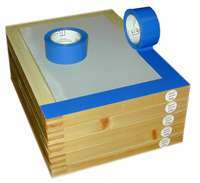 Apply 1-3 layers to pallet before using adhesive spray. Heat and solvent resistant. Increase production - save cleanup time. When surface is dirty, just remove a layer and continue printing!